Pixel Palace is a digital media arts programme running at Tyneside Cinema in Newcastle upon Tyne. The programme brings people together so that they can not only enjoy cinema, but engage with it as well. Pixel Palace wants audience to treasure the past, works in the present, and looks towards the future of film. They achieve this by working with young people. One of the projects Pixel Palace is involved with is called The Factory. Starting from the 28th January, they will be running a weekly programme for 14-19 year olds who are interested in digital art, and working creative with technology. You will work alongside professional artists who'll provide insight into their own creative process, and help you create your own work to present at the Tyneside Cinema. 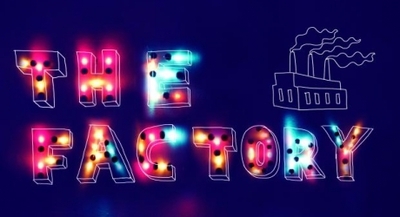 Season 1 of The Factory runs from the 28th January until April, and will be on Mondays between 5pm-7pm. It will focus on the work of Vicki Bennett, an established artist who specialises in reconstructing old video footage to give it a new dark and witty perspective on popular culture. 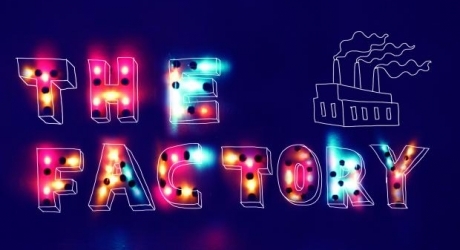 The Factory is free, so if you would like to sign up, you can register by emailing iwanttojointhefactory@tynesidecinema.co.uk or calling the Tyneside Cinema Box Office on 0845 217 9909 by Thursday 24th January.